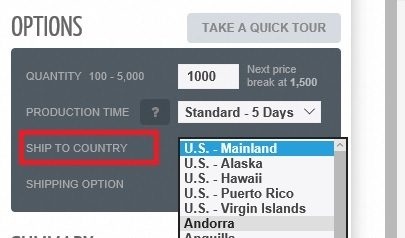 If your country is not listed as a 'Ship to Country' list, we're sorry but we probably cannot ship finished product there at this time. What kind of text paper stock choices do you offer? What is BookBaby's contact information?